THEY CALL IT KARMA – AND FOR MANY, IT IS! ≈ Comments Off on THEY CALL IT KARMA – AND FOR MANY, IT IS! 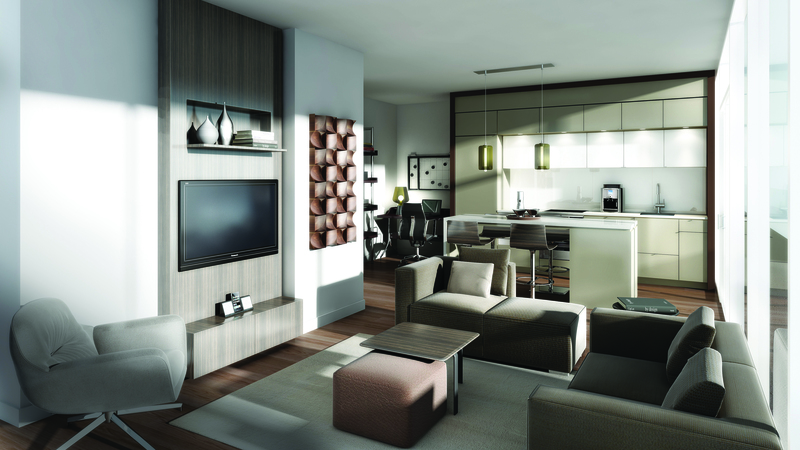 There’s an old saying that what goes around, comes around – and at Karma Condos, that is certainly true. Created by Lifetime Developments and CentreCourt Developments, this condominium was a huge success, nearly selling out in record time, in literally a matter of weeks. 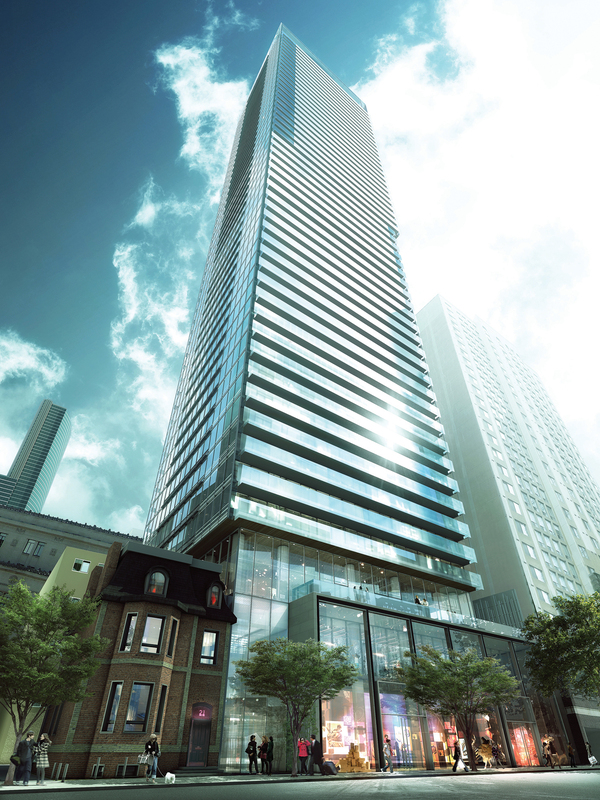 Plus, for every person who registered for updates on this outstanding residence at Yonge and College Streets in Toronto, the developers arranged for $5.00 to be donated to worthy causes. To date, they have raised over $16,600 for Ronald McDonald House, Wellsprings cancer support centres, and Sketch, which works with youth at risk. Purchasers have responded enthusiastically to Karma’s location so close to the College TTC, within striking distance to Bloor Street, the Eaton Centre. It’s only one subway stop to Bloor, one stop to Dundas, and the area is home to a wonderful selection of restaurants, cinemas, boutiques, department stores and so much more. The lifestyle choices are endless. The views from this 50-storey building will be nothing short of spectacular, and residents will have fabulous amenities under their roof. Congratulations, Lifetime and CentreCourt, for this beautiful condominium’s success – and for your efforts to strengthen the greater community. Only a few ownership opportunities remain. For information or to make an appointment, call 416-551-2744 or register online at karmacondos.com.